For those who just can’t wait to get Android 2.2, there will be an easy user initiated option to download the upgrade. 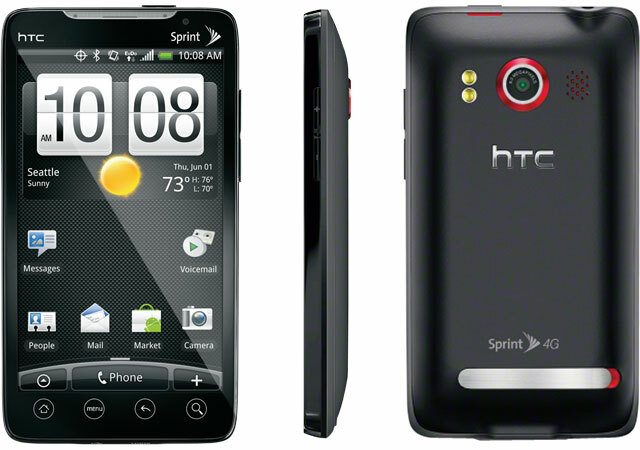 Customers can access the software update through their HTC EVO 4G under the Settings Menu> System Updates > HTC Software Update. This will initiate the three-step process also. UPDATE – The Android 2.2 update will not wipe your personal data (contacts, apps, settings, photos, etc.). That said, it is always prudent to back up your device before any major software update. There are many backup utilities available in Android Market.